Click here to learn more about the Dr. Stankov! Only a few dentist in the United States routinely practice laser dentistry. It is my pleasure to welcome you to our practice. Dr. Stankov and his staff are committed to excellence and making your dental experience as pleasurable as possible. We treat every patient as we would a family member and have earned our outstanding reputation, one patient at a time. 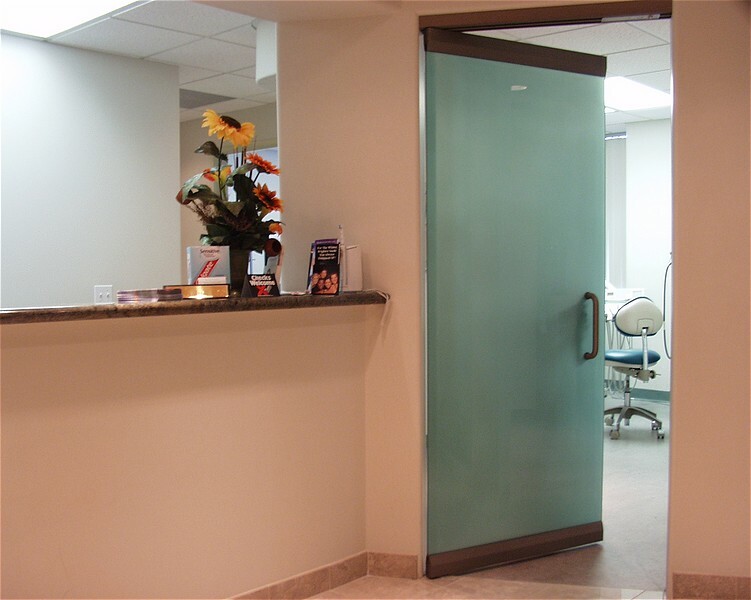 Our practice is devoted to completely satisfy all of your dental needs. Our patients are our most important asset! We strive to develop long-lasting, trusting relationships with all of our patients. Your referrals are welcome and appreciated. We look forward to seeing you!